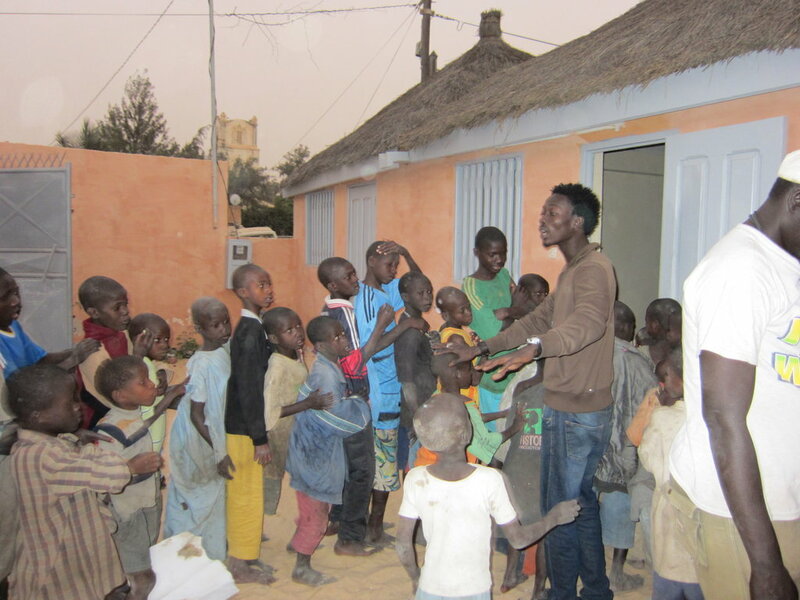 1000s of boys between 4 and 19, "talibes", beg on the streets of Senegal for their food and for money to give the "teacher" who controls them. 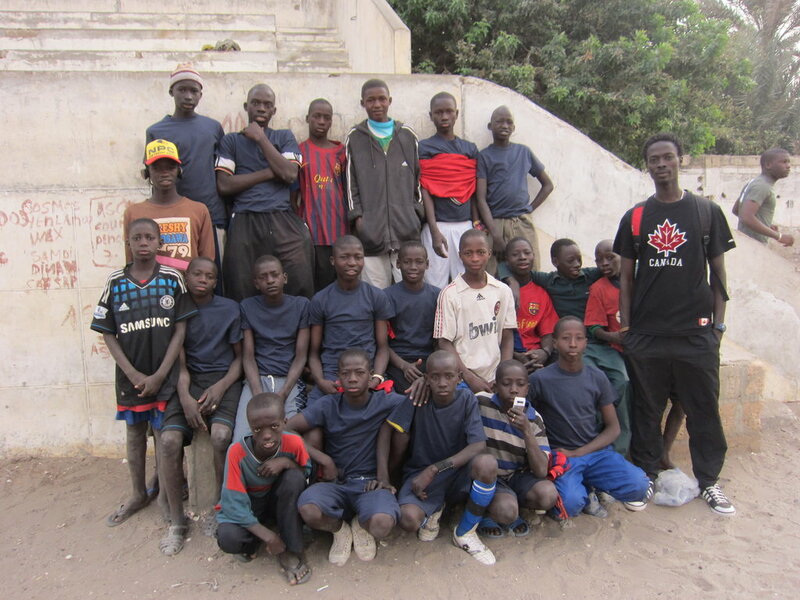 Maison de la Gare's new center in Saint-Louis is a secure base for 100s of these boys each day, and a beacon of hope for 1000s more. 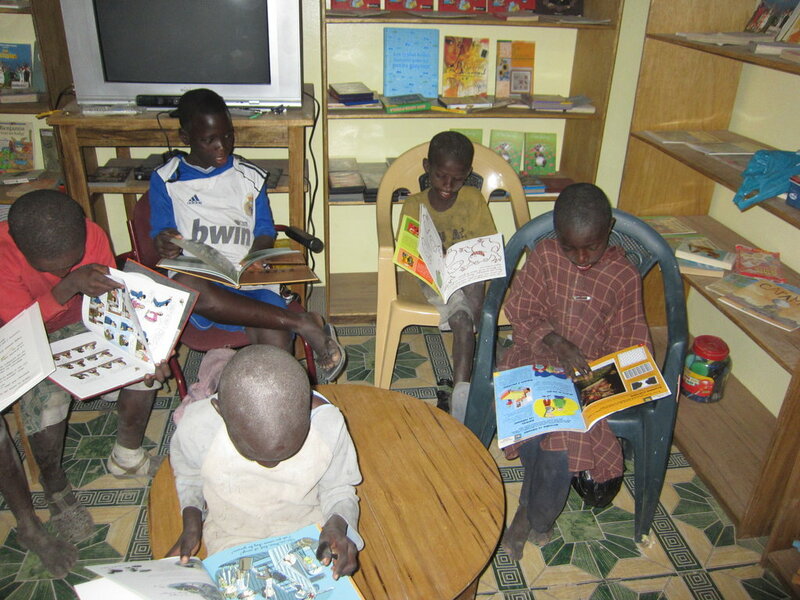 The center offers literacy classes, a sports program, instruction in basic hygiene, medical care, art workshops, apprenticeship training and much more. 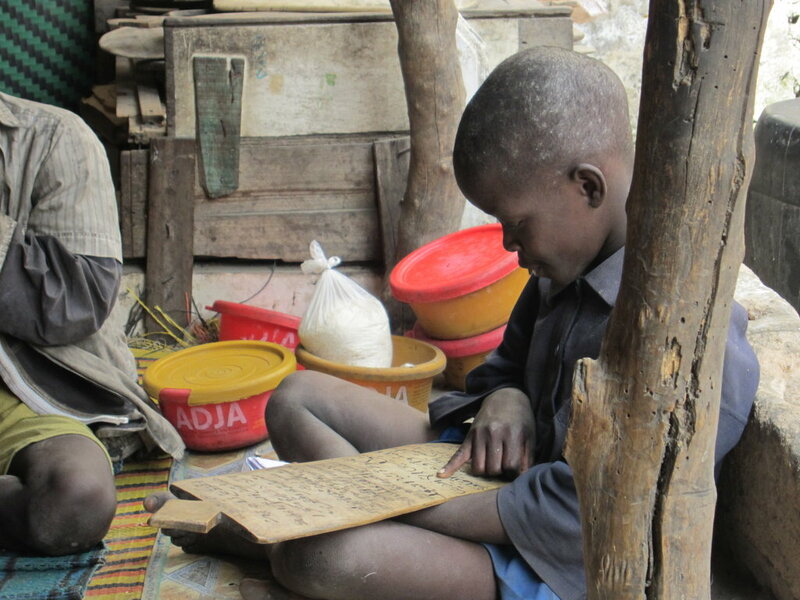 Tens of thousands of talibe children beg on the streets of Senegal for 6 to 10 hours each day for their food and for money to give the "teacher" or Marabout who controls them. 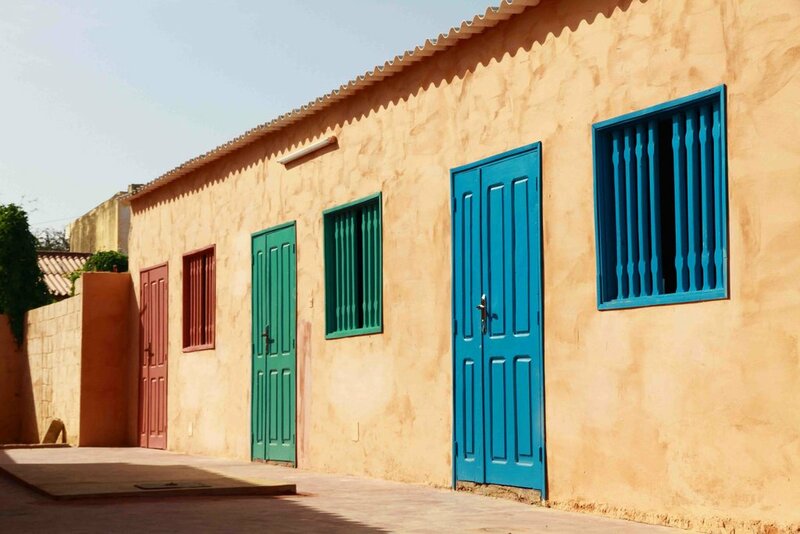 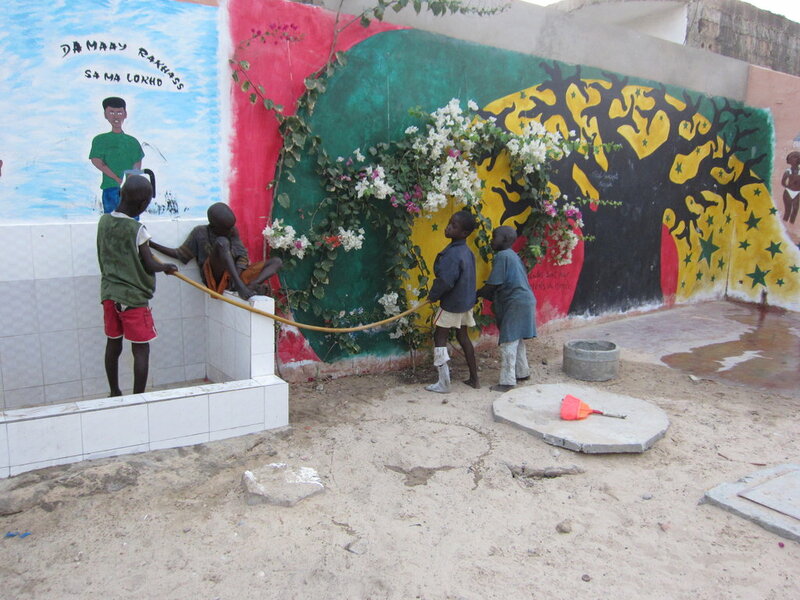 They live in unconscionable conditions in "daaras", without access to running water, rudimentary hygiene or nurture, often without shelter and subject to severe abuse. 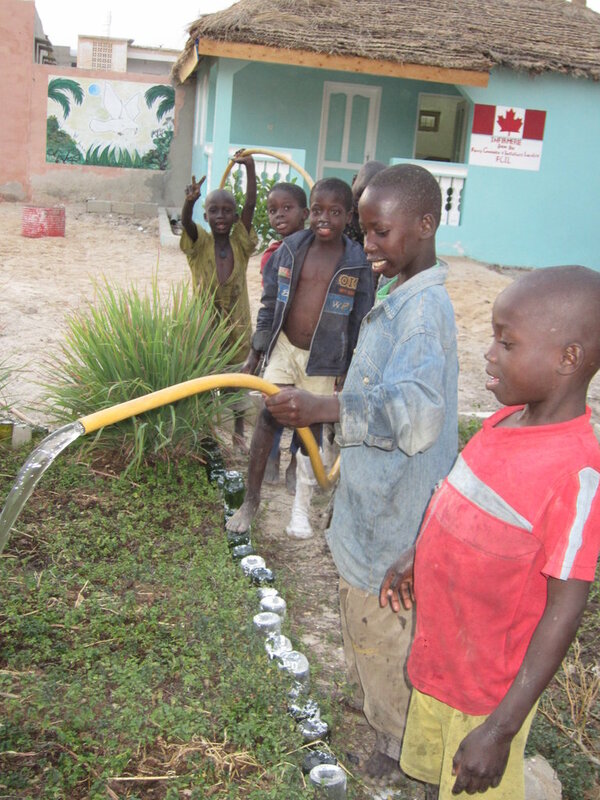 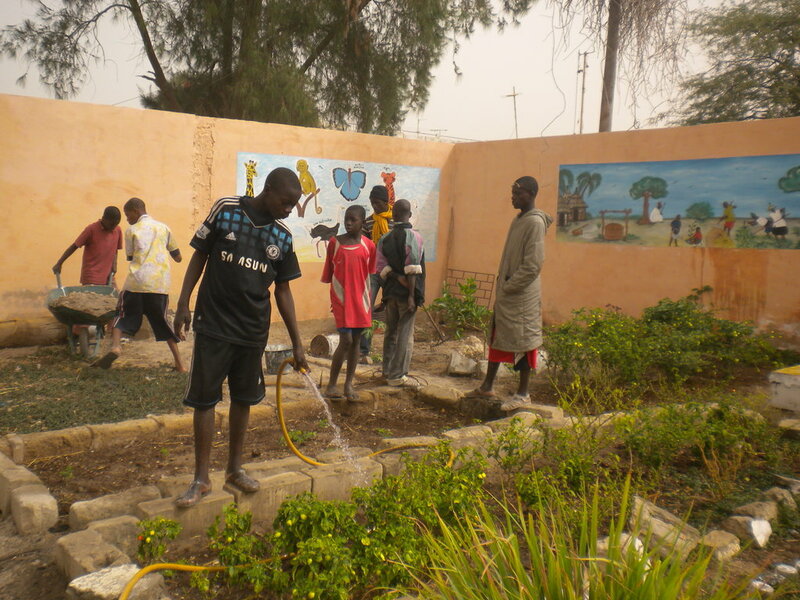 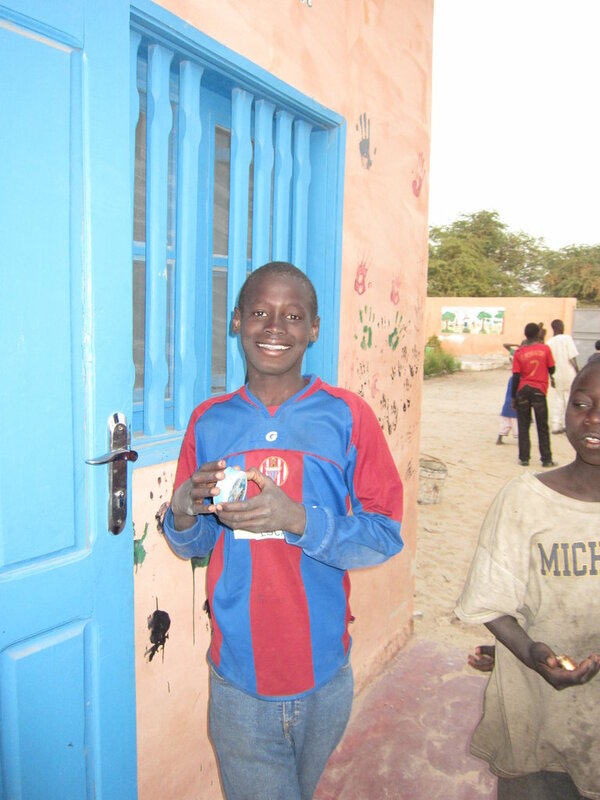 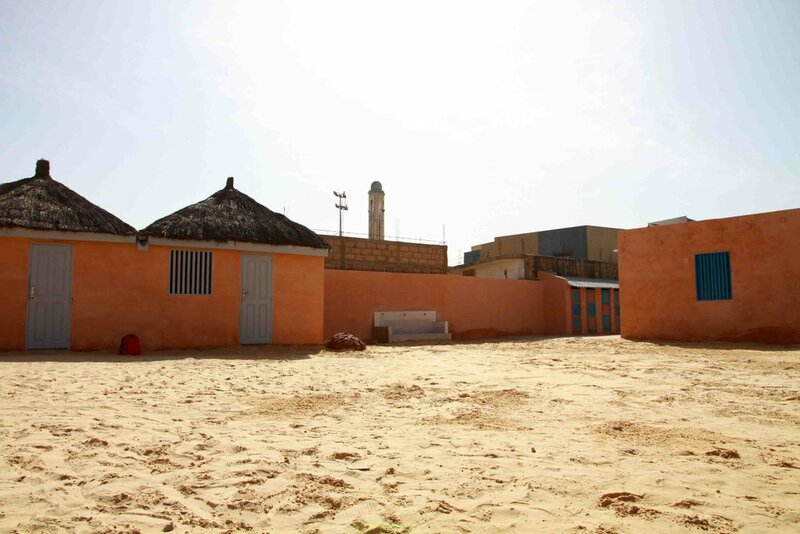 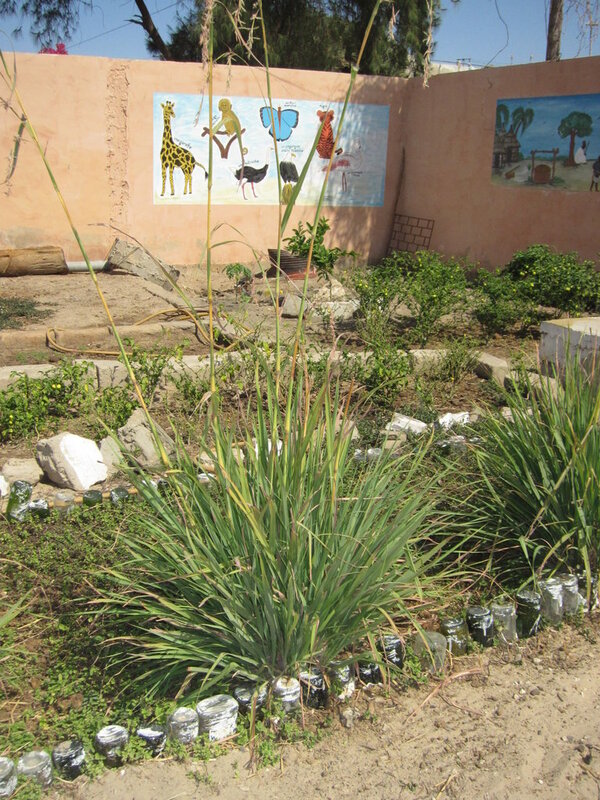 Maison de la Gare is acting with the objective of ending talibe begging in Saint Louis, estimated to include close to 15,000 boys between the ages of 3 and 22. 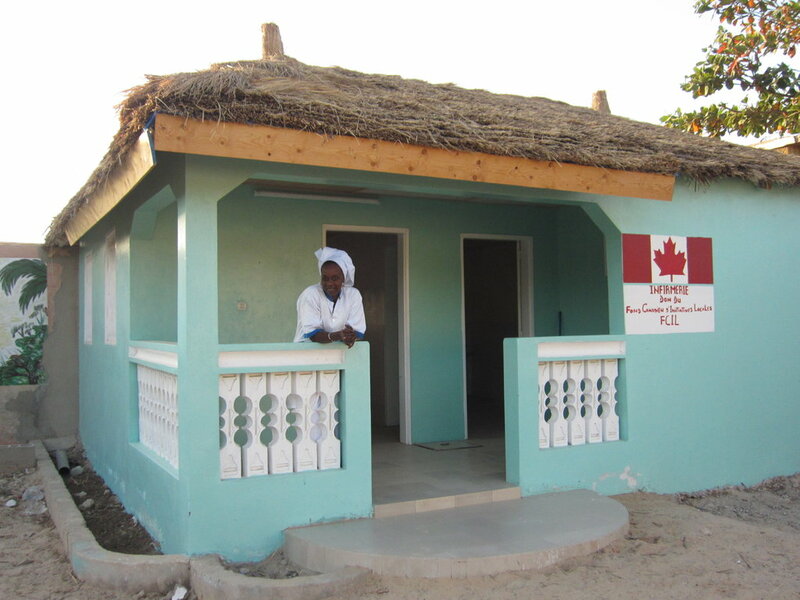 A permanent welcome center was built in 2010 with the financial and organizational support of international partners. 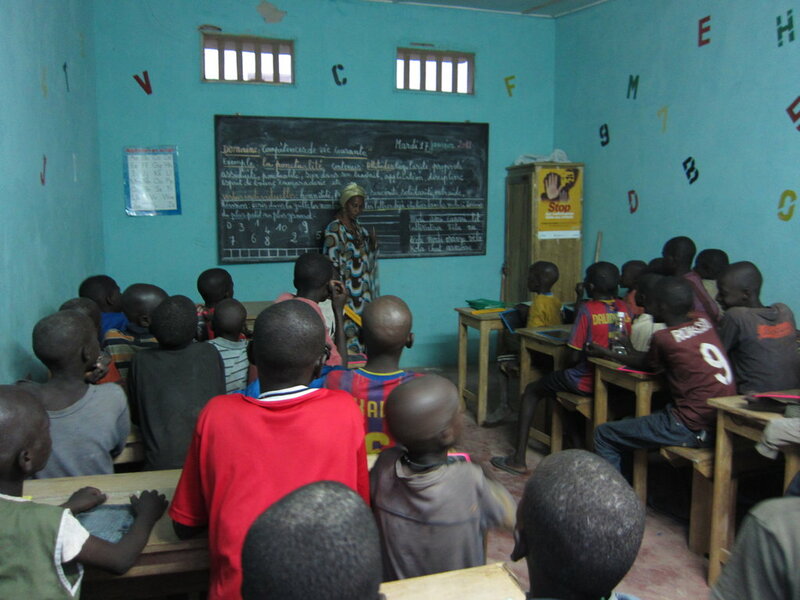 Programs at this center support the talibes of Saint Louis in obtaining a basic education or, for older talibes, learning marketable skills. 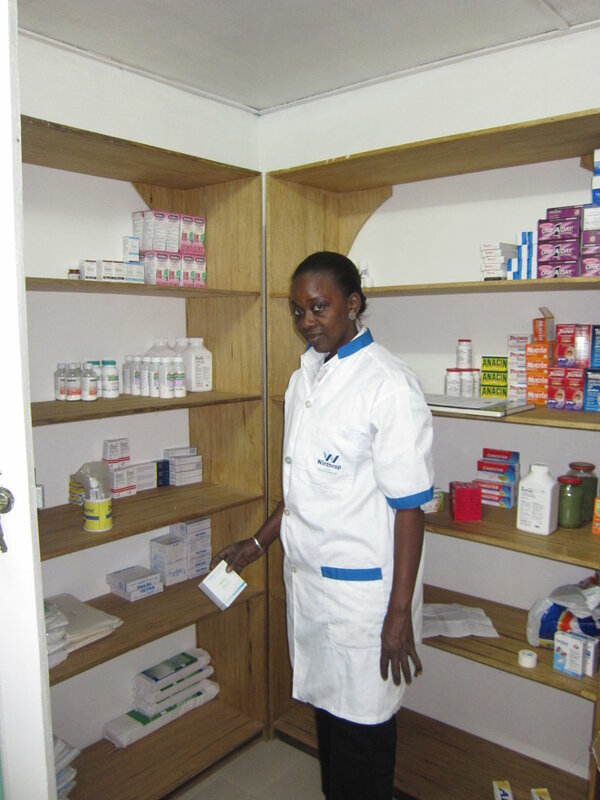 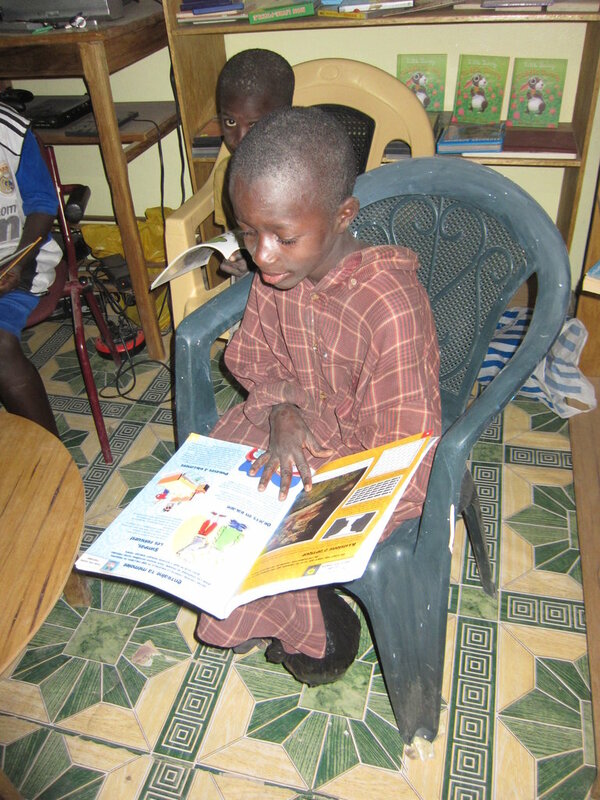 About 400 children are supported directly each week, and many more indirectly. 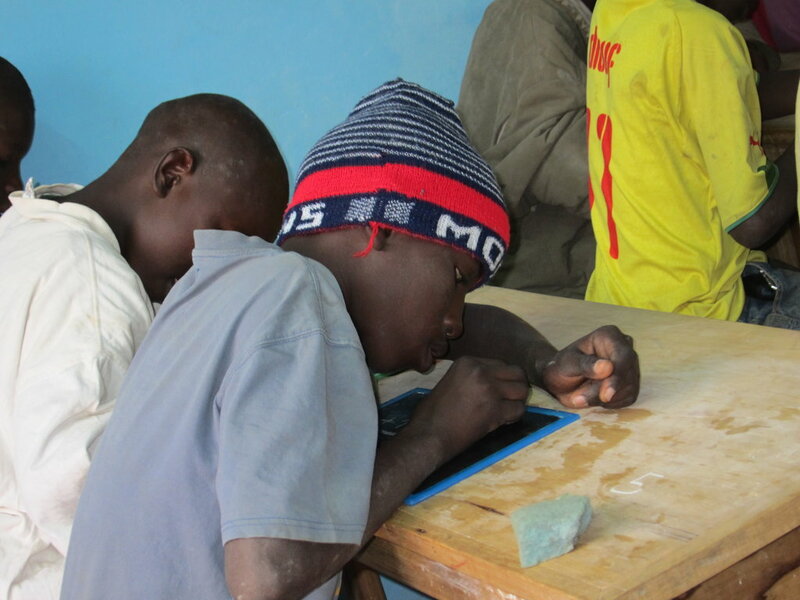 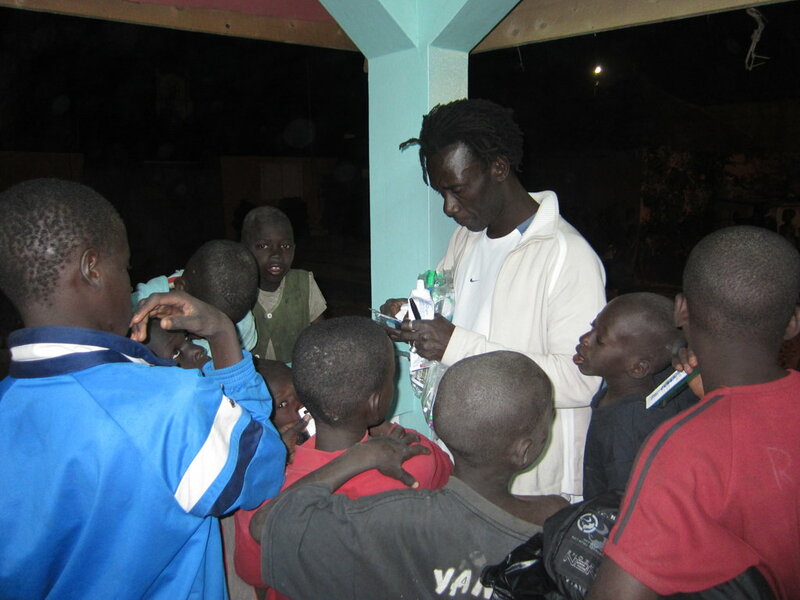 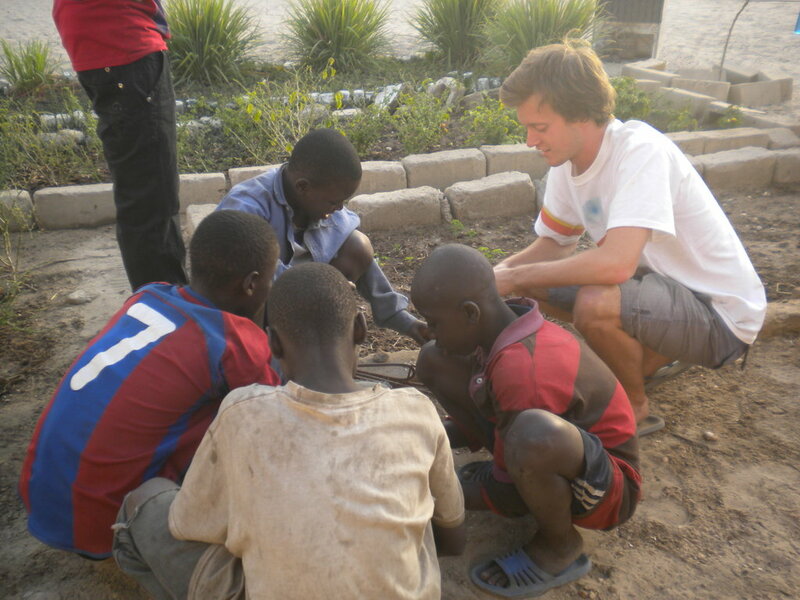 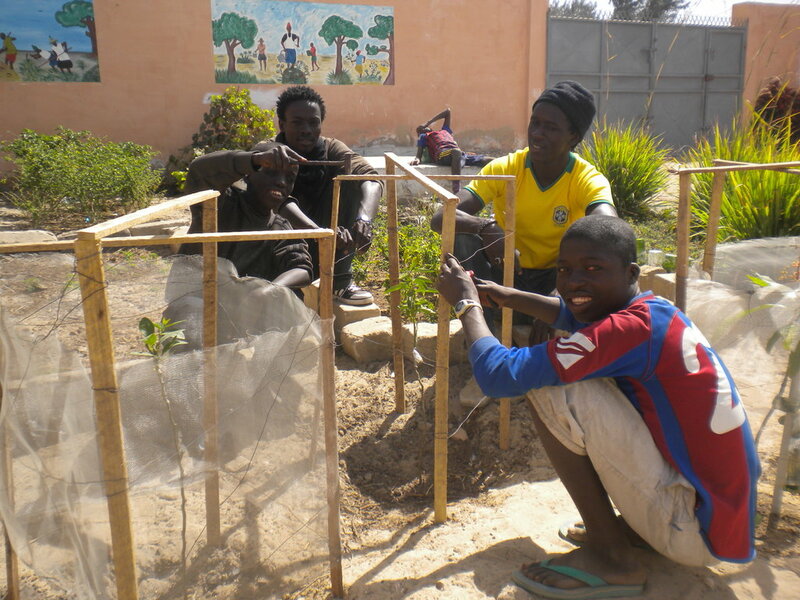 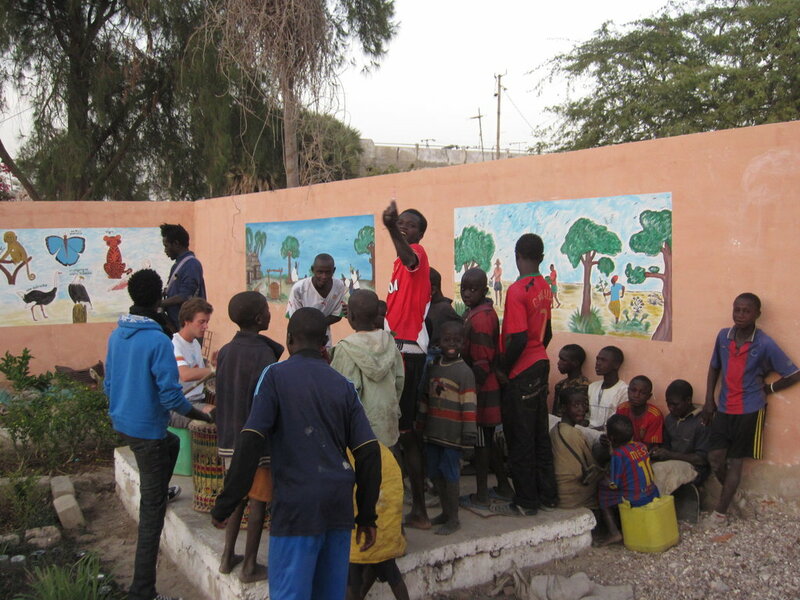 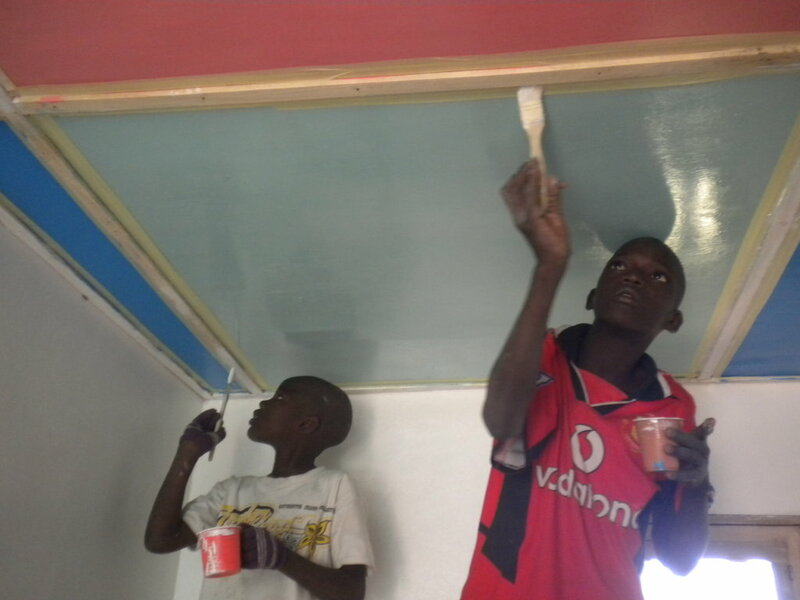 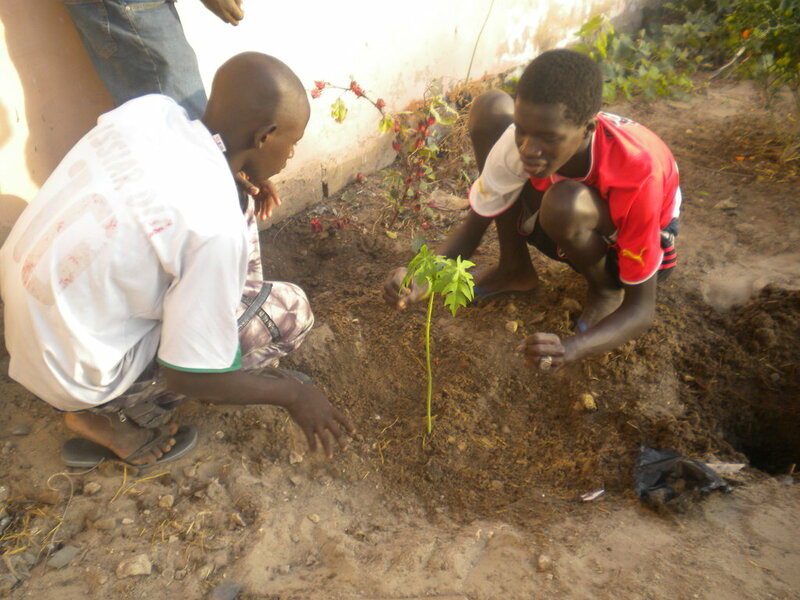 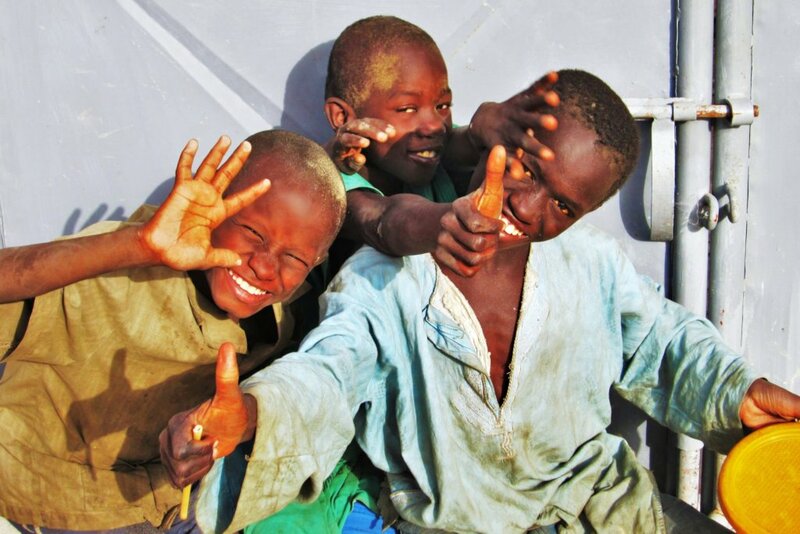 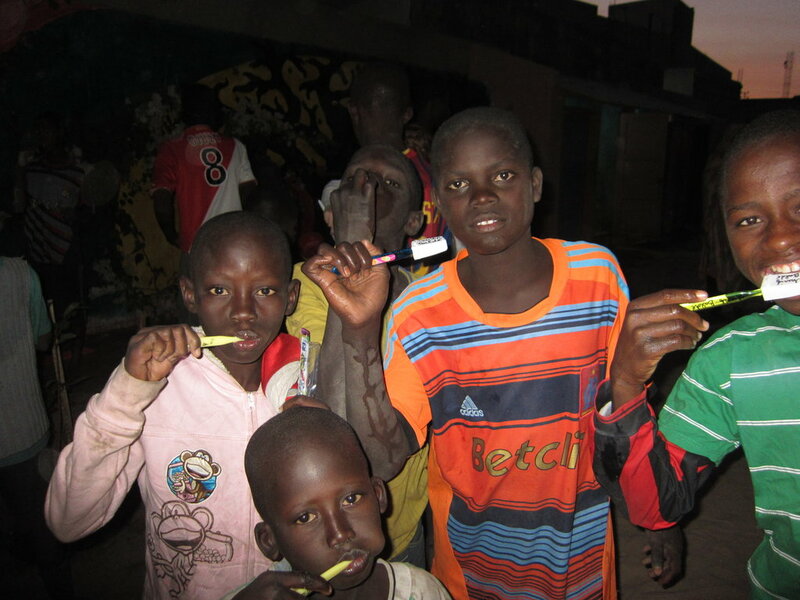 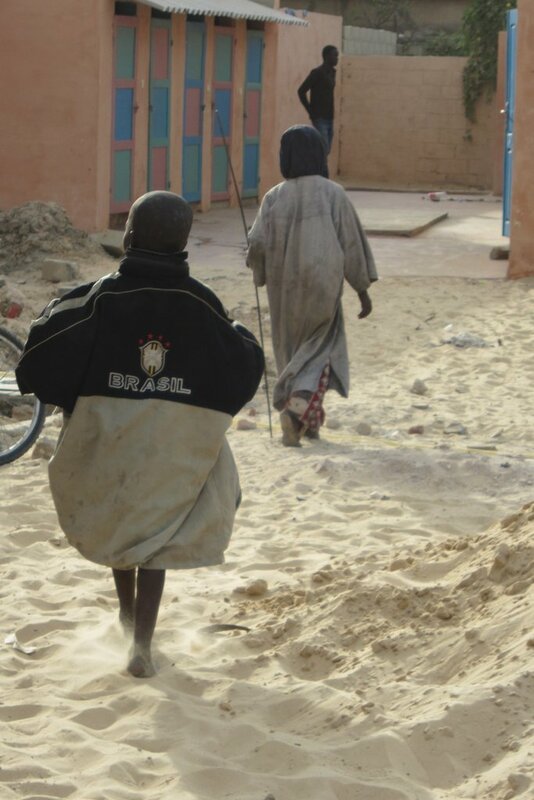 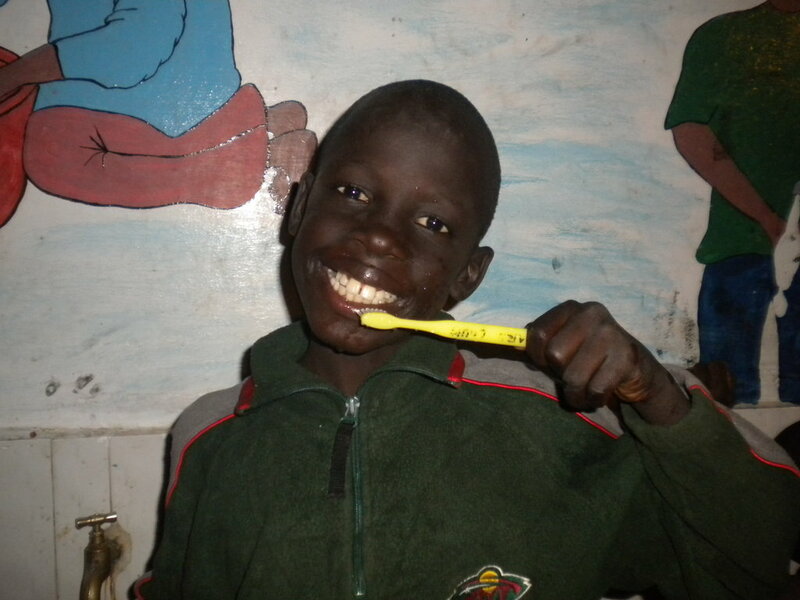 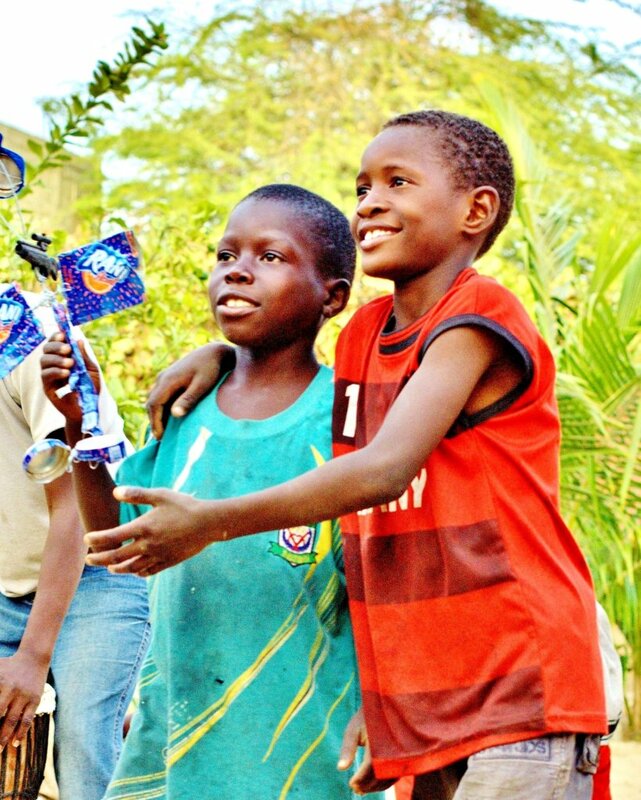 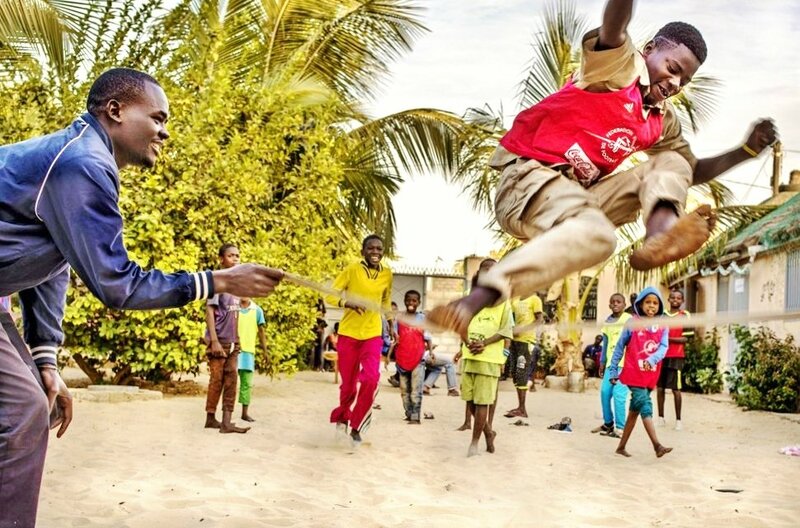 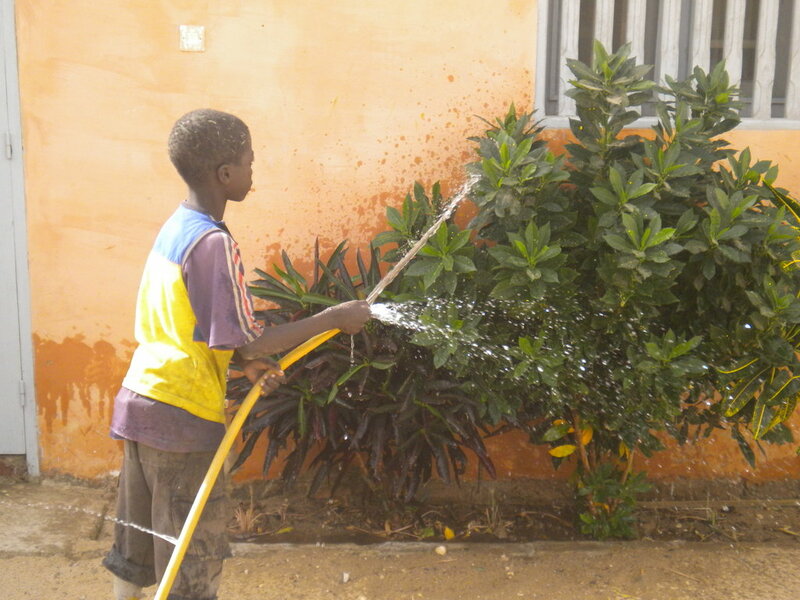 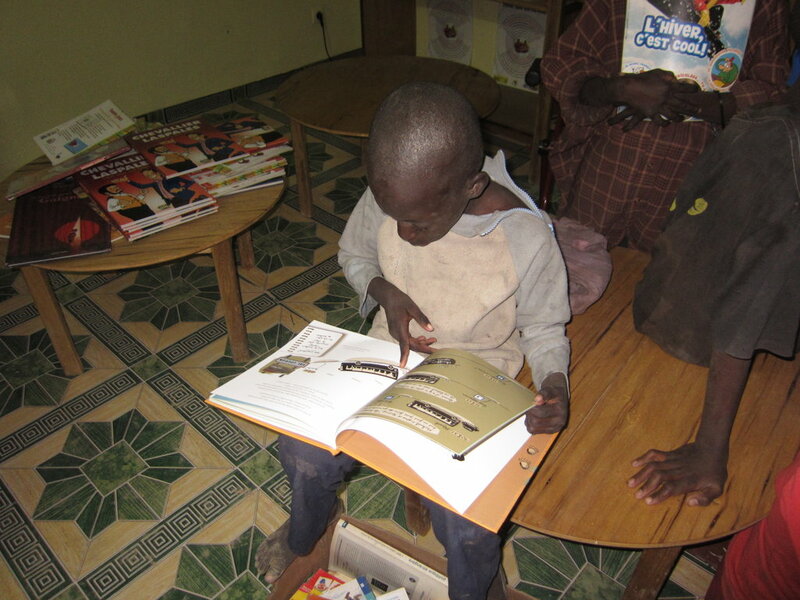 All talibe children touched by Maison de la Gare's programs develop a vision of what life can be beyond their daaras. 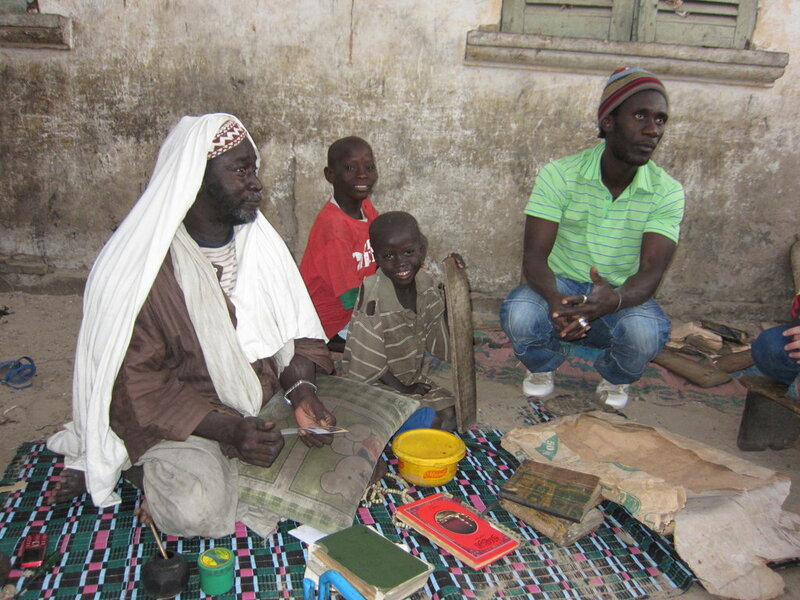 We are integrating many in formal schooling, and providing older talibes with tailoring and gardening skills so 15 to 25 per year become autonomous contributors to society. 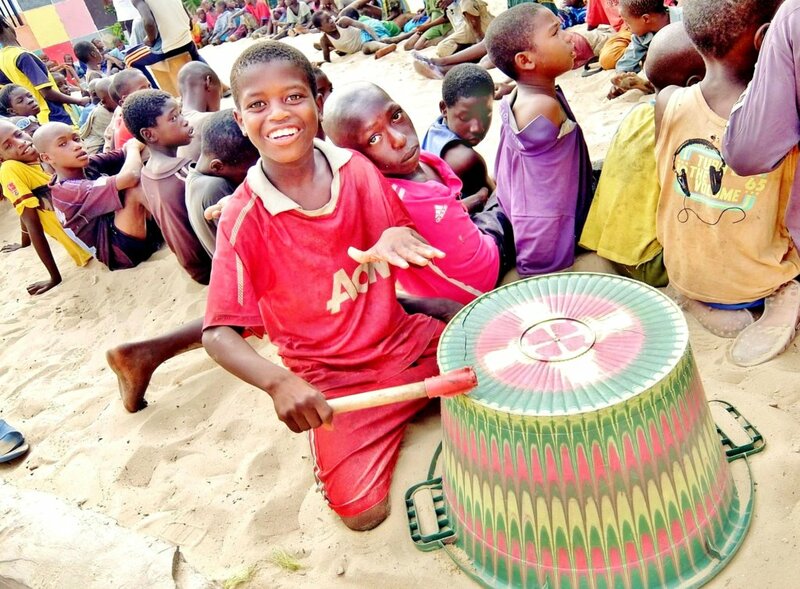 We participate aggressively in local, national and governmental efforts to develop strategies for elimination of talibe street begging, and to agree on concerted actions to achieve this. 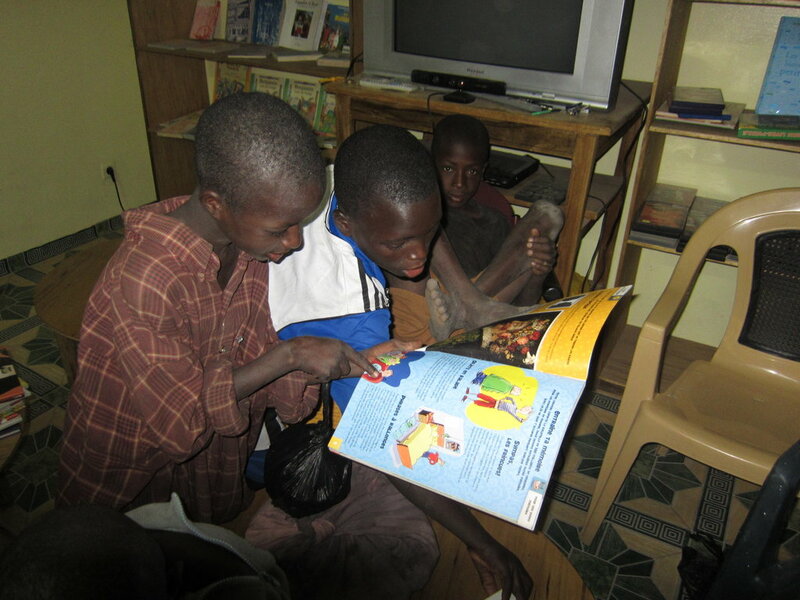 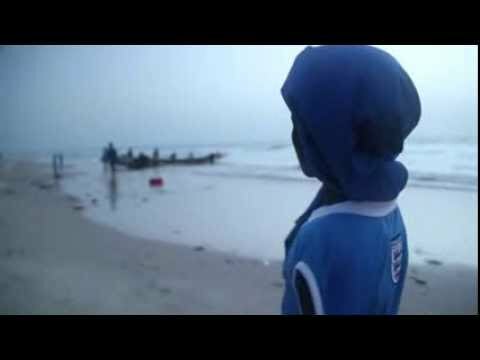 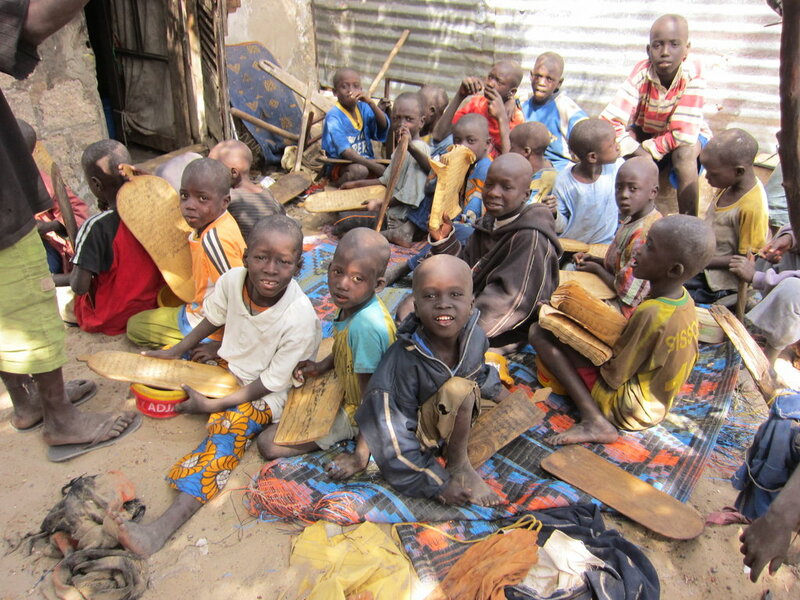 Human Rights Watch "Off the Backs of the Children"
"Tailibes - The Least Favored Children of Senegal"